An antiquated filtration and chemical feed system led to poor water quality and potential health code violations. 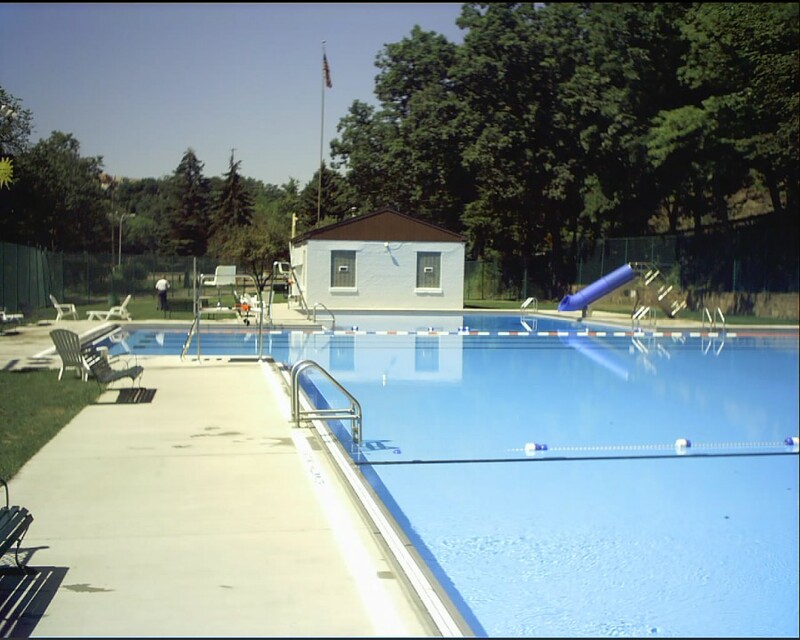 The poor condition of the existing pool facilities and the desire to maintain a valuable asset to the community led Avalon Borough to retain the services of Quad3 Group. Quad3 evaluated the existing pool and filtration systems to determine the feasibility of renovating or replacing the pool. Substantial renovations were required to bring the pool to present day standards. Demolition of existing sand bed filter, circulation pumps, chemical feed system, upper pool wall sections, diving board, railing and ladders, perimeter walkways, and ancillary systems. Installation of perimeter stainless steel gutter system. Installation of a heavy-duty vinyl liner. Installation of ladders, rails and sliding board. Installation of sand filtration system consisting of two (2) horizontal fiberglass tanks capable of a 300,000 turnover in 6 hours. 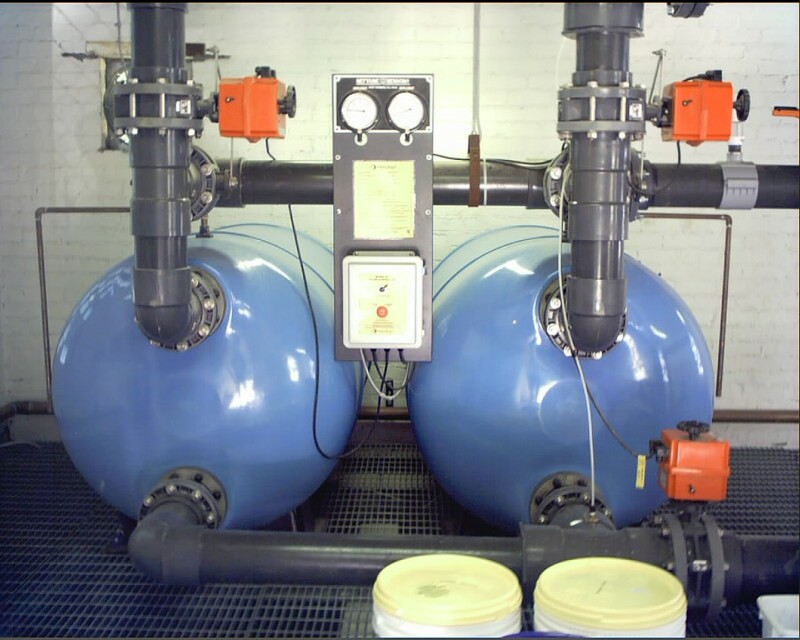 The system included recirculation pumps, digital controller, automatic backwash cycle, and make-up water controller. Installation of chemical feed system. 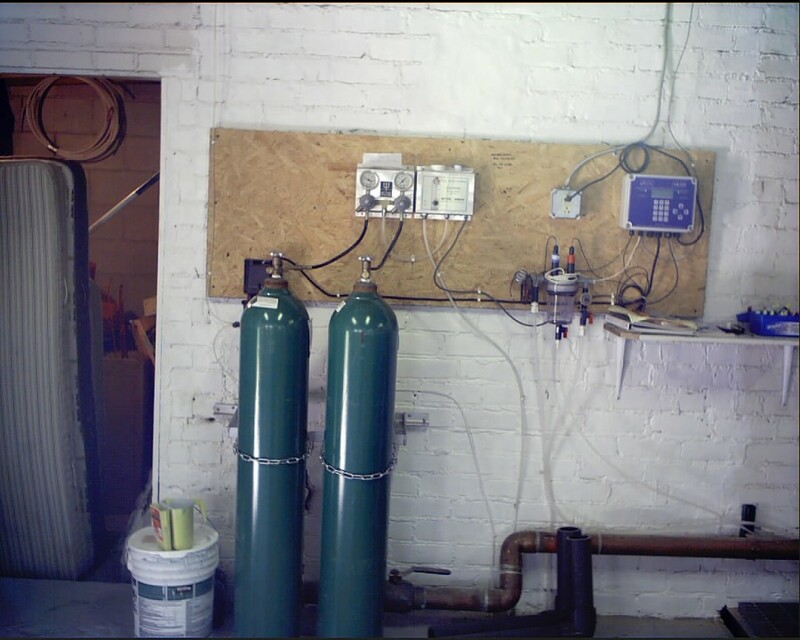 The system included chlorine and CO2 feed systems. 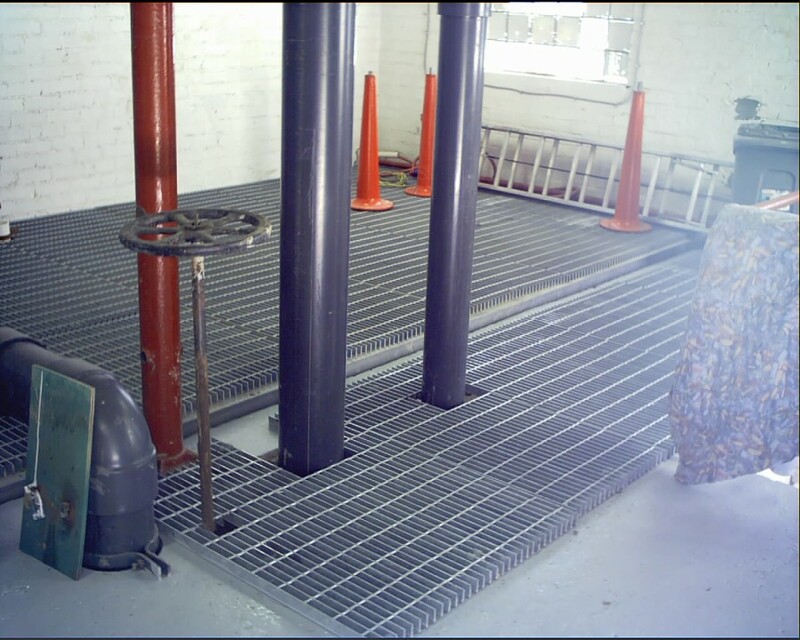 Renovation of the filter building including the addition of structural steel and steel grating that allowed for the placement of the new filter tanks over the abandoned filter beds.